For people who want to swim laps on their own in the mornings, Kanawha has an Early Bird Swim on Mondays, Wednesdays, Thursdays, and Fridays, from 5:45AM to 8:00AM. Early Bird will begin on Wednesday, May 31, and continue through Friday, September 1. There is a one-time fee of $20.00 for Early Bird, but you do not have to register ahead of time, and you can pay the first time you come. For those of you who want a coached workout, there is a Masters Swim Program. As the weather turns warmer, we are preparing for another summer of adult masters swimming at Kanawha. This great program is open to swimmers at all levels. 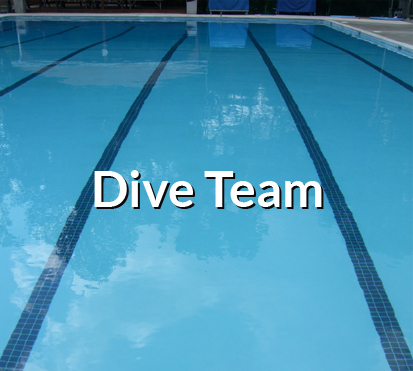 Each year we have beginners who progress from just being able to swim down and back to completing multiple lengths in multiple strokes, intermediate level swimmers who come for a good workout or to learn butterfly, and advanced swimmers who swam in high school or college and come for some pro tips and hard work. 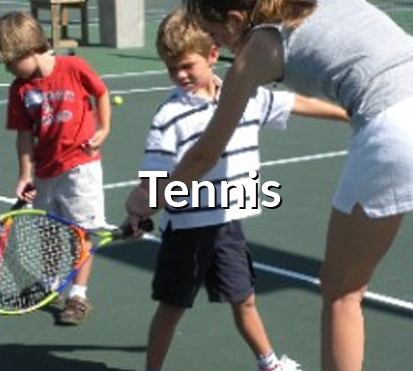 We try to get one or two social gatherings on the calendar as well. In the 3 years I’ve been involved with this program, I have never heard anyone say they regret participating (except when Kelly dials up a long kick set, and even then it’s a temporary regret). 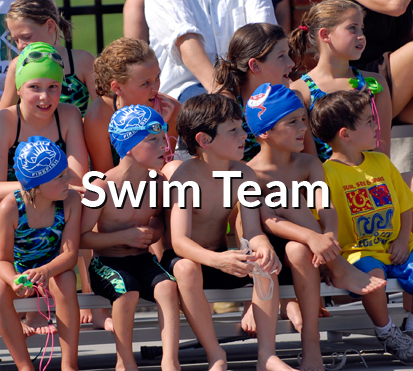 We have four great coaches, each of whom has lifelong experience coaching, swimming, and racing. Karen Holloway, Kelly Bitsko, Val Pate, and Laure Kray will be our coaches, with Kelly as our Head Coach. They know when to push and know when to give you a pat on the back. We are very fortunate to have the coaches that we do. The sole criterion: you must be able to swim 2 lengths of the pool, without stopping (or with a momentary stop). If you swim badly, we can improve you, but if you can’t swim at all, this is not the program for you. If you are an Early Bird swimmer from May 31 through June 16, registration for this program will cover your Early Bird fee as well. Please send in your registration quickly – this program tends to fill in a few days. Because this program has historically sold out quickly, we are NOT opening this program up to non-members . Four Coached Swim Workouts a week. We can't meet Tuesdays because we need a day to clean the pool and most of us have late nights on Mondays for kids swim meets. You may come to any THREE weekly workouts. You come to the practices that you can and skip the ones you need to. We will have 4 lanes, so participants will be with grouped with those of similar ability. Subject to interest, we will have an August session as well. We traditionally have a second sign up because vacation schedules cause a few people to drop out at the end of the summer. FOR MORE INFORMATION: Please contact Steve McCoy at steve.mccoy@patientfirst.com.